Very soon we will be performing! I am really looking forward to this especially since the newly release of my second album ‘So, Hoes & Heroes’. 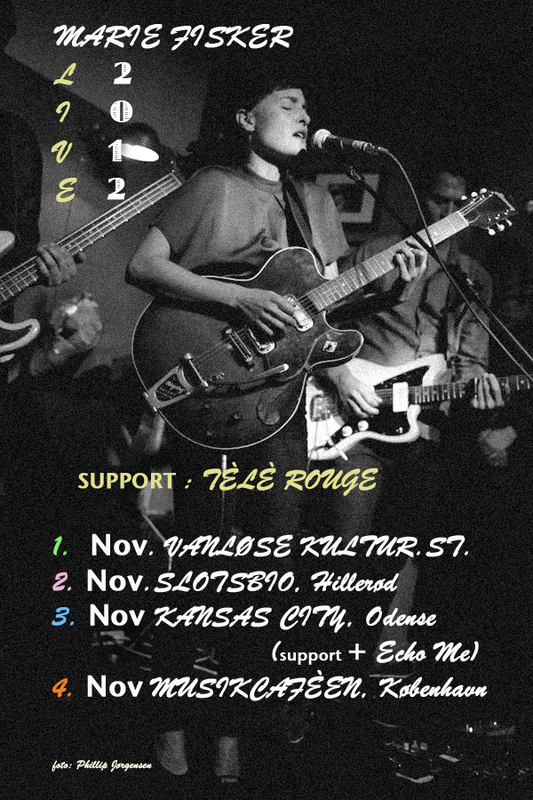 I am very happy to announce the band Télé Rouge aka Una Skott is supporting us on the tour! This is such a cool French noire electro pop’n roll band… go check out their new album! Also Echo Me will support at Kansas City…check it out!